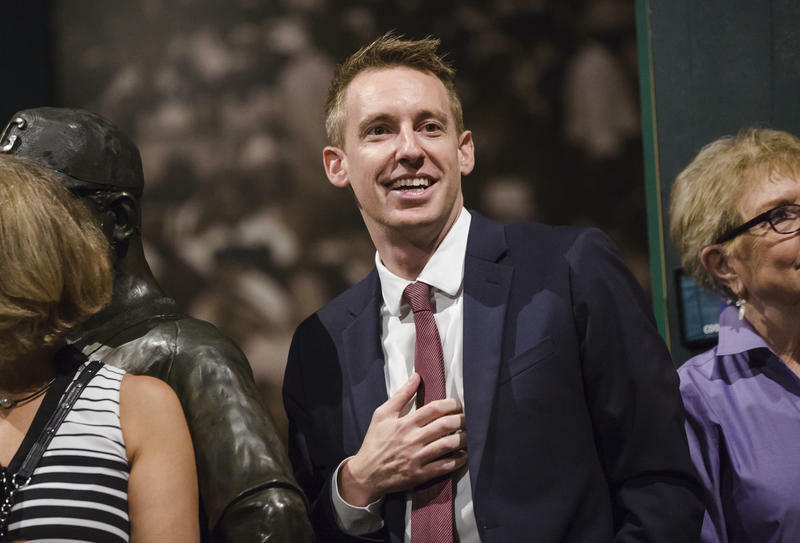 Former Missouri Secretary of State Jason Kander dropped out of the Kansas City, Missouri, mayoral race on Tuesday, saying in a post on his campaign website that he needs to focus on his mental health due to PTSD. Joshua Eckhoff of Ballwin smiled as he described posing for pictures at his college graduation in December — and how proud his mother was. Earning that degree is the latest achievement for the Army veteran who suffered a brain injury in Iraq 10 years ago that no one thought he could survive. On Feb. 6, 2008, as Eckhoff led a convoy searching for roadside bombs, an improvised explosive device pierced the armored vehicle he was riding in and smashed into the right side of his head. His injury was so severe that the Army notified his mother that he had died in combat. 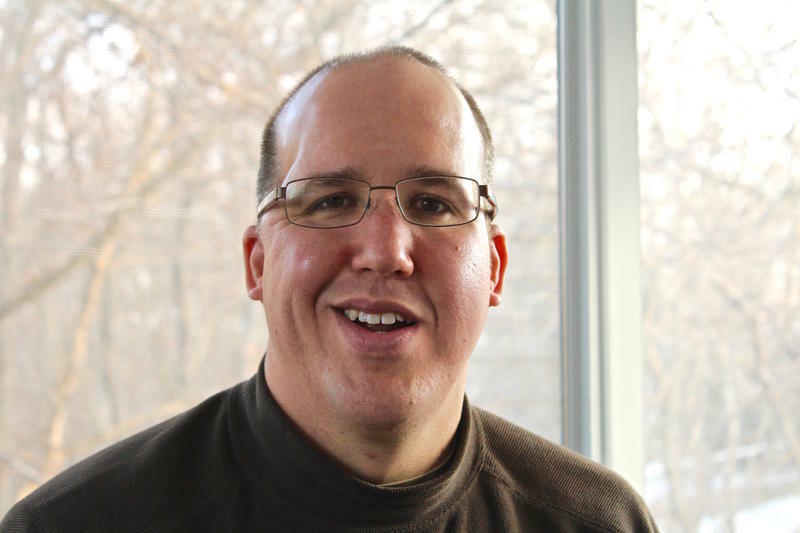 When Tom Palozola arrived at Webster University after serving in the U.S. Marine Corps, he struggled to fit in with his younger classmates. But he found solace in in the Student Veterans Organization. As its president, Palozola worked tirelessly to acquire a grant to open a campus veterans center. He envisioned it as a refuge for veterans who also felt like campus outsiders. Palozola had suffered a traumatic brain injury when a roadside bomb exploded in Afghanistan. He struggled with post-traumatic stress disorder and died by suicide last May. In August, 9-year-old Jamyla Bolden was fatally shot in north St. Louis County while doing homework in her mother’s bedroom. She was a student at Koch Elementary, part of the Riverview Gardens School District, where school administrators have been working to bring hope to the students coping with the loss of their classmate. Fearing for your safety or that of your family; witnessing violence; and the repeated, chronic stress of a traumatic event’s aftermath can all leave mental and emotional scars. 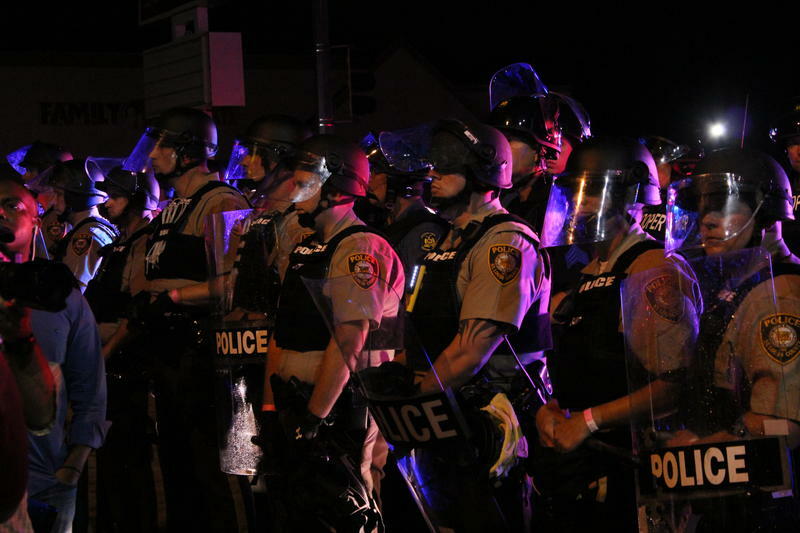 Mental health professionals caution that last year's events in Ferguson have likely placed people at risk for developing Post-Traumatic Stress Disorder, or PTSD. 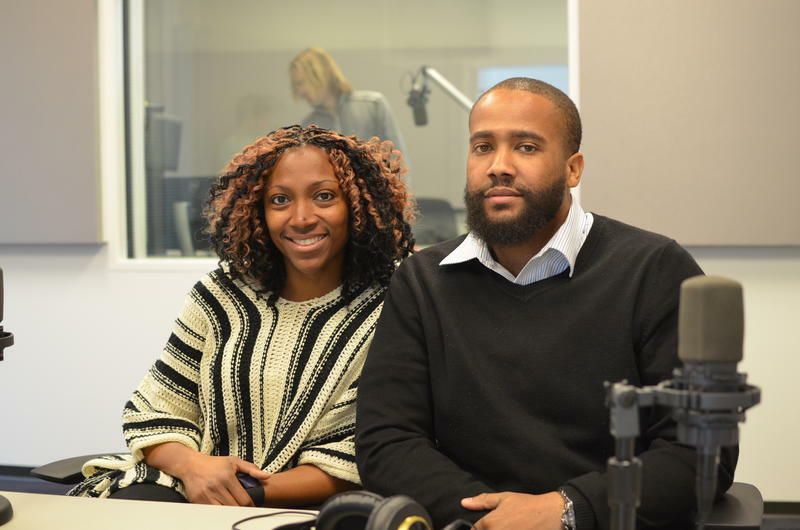 With the hopes that they can help people work through their trauma, researchers from the University of Missouri-St. Louis are trying measure the scope of PTSD in the region, triggered by the Ferguson protests. 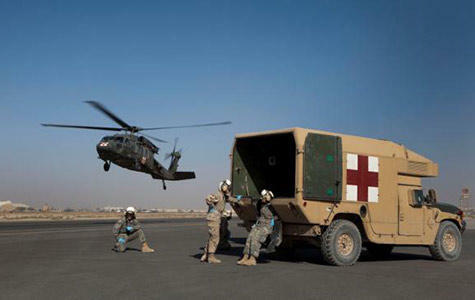 In October 2011, large transport planes flew three mobile MRI machines into two U.S. military bases in southern Afghanistan with a mission: find the source of post-traumatic stress disorder (PTSD) by studying the brains of soldiers in combat. The machines were installed in military trailers, fortified from the dust and steep temperature swings of the desert outside. The delicate imaging equipment was insulated from outdoor vibrations, sound and electromagnetic rays. “My soul is grieving. Our collective soul is grieving,” Dr. Cheryl Tawede Grills said as she opened her training session for psychologists establishing therapy groups in a post-Ferguson world. The groups are called Emotional Emancipation Circles, or EEC’s, and they’re conducted in a specific way: create a safe space for people to talk about the racism they experience. Validate that experience. And give participants emotional tools to go forward. This article first appeared in the St. Louis Beacon, Sept. 7, 2011 - Time has turned out to be the best therapy for many who were traumatized by the sight of jetliners crashing into the twin towers of the World Trade Center in New York during a terrorist attack a decade ago, mental health experts say. This article first appeared in the St. Louis Beacon: August 15, 2008 - For Iraq War veteran Brad Seitz, the color purple symbolizes five years of life after near-death. Purple balloons will direct guests to a party this weekend noting the fifth anniversary of the day he earned a Purple Heart in service to his country. He will hang out with family and friends at the bowling alley in the recreation center of the Jefferson Barracks VA Medical Center. Refreshments will include a Purple Heart cake, compliments of the VA.